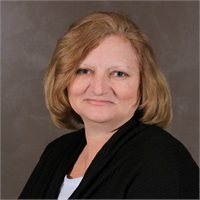 Brenda joined Tax Management Services in the Accounting and Payroll department after receiving her Associate Degree in Accounting from NWTC in 2007. Before joining the TMS team, Brenda was in the paper industry for 13 years. She is a valuable member of the accounting team specializing in full service accounting. She is also fully experienced in payroll, invoicing, Accounts Receivable and Payable. She is an excellent communicator and is always willing to help clients with any questions. Outside of the office, Brenda and her family spend a lot of their free time fundraising. They are part of the Wolf River Harley Owner's Group Chapter and is passionate about fundraising for local charities.